FOXOLOGY by SILVER RAE FOX: What's Blocking Your View? Obstacles, Obstacles, Obstacles: Real or Imaginary? 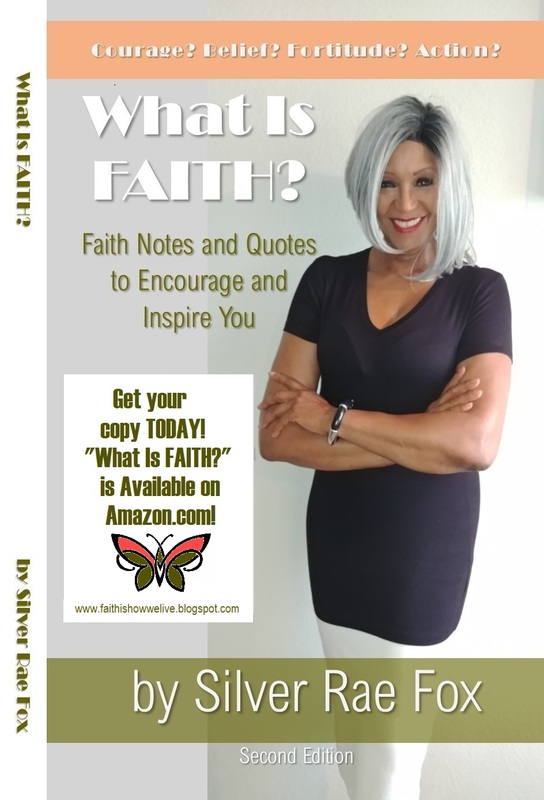 Buy "What Is FAITH?" today! smooth pathways to success. There are often hurdles to clear and roadblocks to get around. Whether it be business or career, or life in general, anything can be thrown off course or detoured if we're not careful. Here's the thing: sometimes there are real obstacles, and sometimes we just create them. Either way, to keep maneuvering we have to move them. It's not always easy or simple, but it is a must. I've learned a lot about obstacles. They can feel much bigger than they are. The can seem insurmountable. They can discourage you. They make you question yourself and whatever it is you are trying to accomplish. Not only do they make you feel like quitting, they make you quit. I would never say "Oh, just push harder. Move that obstacle." I wish it was that easy. What I would say is this: Face off with it. Look straight at it. If whatever you are going for is important enough, muster up all of the mental strength, determination, patience, positive thinking, faith and fortitude you can, and NOW push harder! Obstacles can be moved, but not if you stand still or quit. 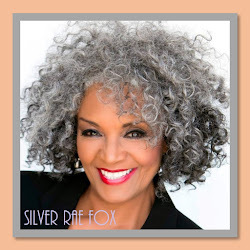 Want more inspiration from Silver Rae Fox? Listen to FOXOLOGY TODAY podcasts anytime, anywhere, 24/7!